With being at university, you're on a super tight budget on finding ways to make your bedroom more homely. 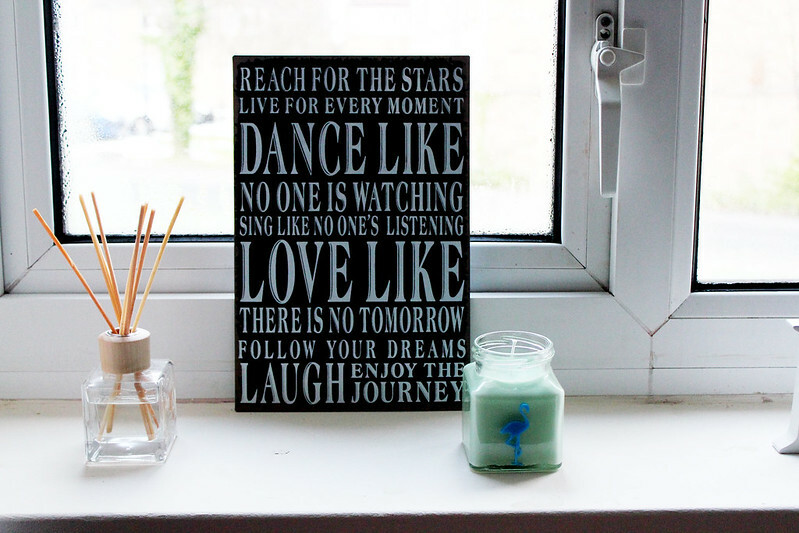 I've teamed up with Flamingo Gifts to show you all ways i've personalised my university room! I am a massive fan of the smell of peppermint and this candle smells amazing! 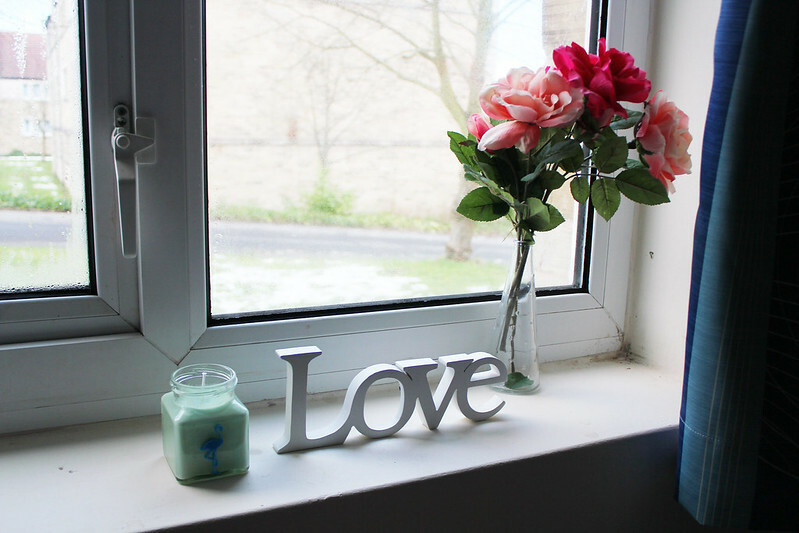 The 'Love' sign I bought from a shop in France and It's been a cute but lovely way of personalising my room. The flowers are from Ikea and they really brighten the room up! Joules Duvet Cover - Bed Deck(*) One things for sure you've got to make your bed comfy! In my room it kind of teams up as a sofa too as I use it a lot to read magazines, watch movies on my laptop as I don't have a television! 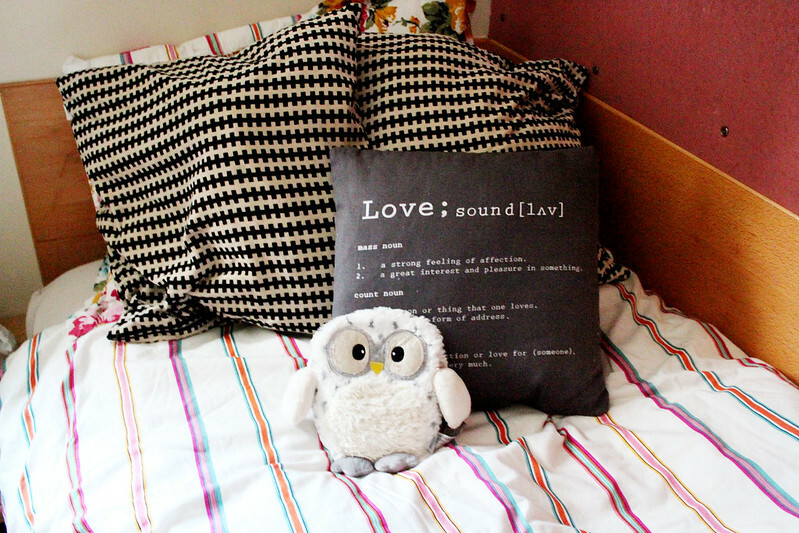 My cushions are from Ikea and the 'love' cushion is a recent addition of mine from Primark. I absolutely love this microwaveable owl. It keeps me so warm at night, especially when you have a university room which isn't that warm! 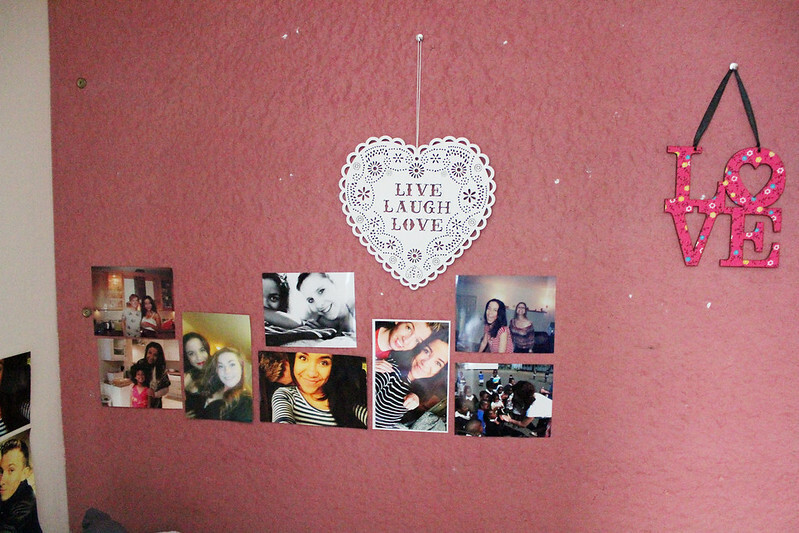 Live Laugh Love Sign - Flamingo Gifts(*) I have photos of times when I've been really happy by my bed so they're the last thing I see at night! (sad I know) but it makes me feel happy before I sleep. 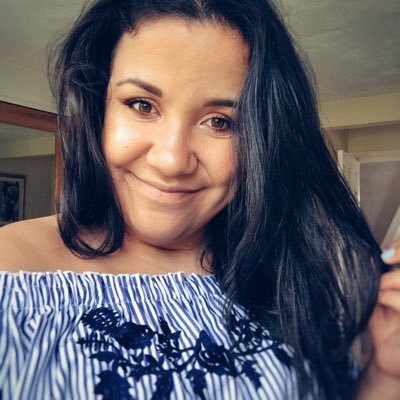 I have photos with my best friends, boyfriend and one from my trip doing charity work in Africa! I have given the pin board a more personal look with this sign from Flamingo Gifts and I need to pick up some fairy lights! 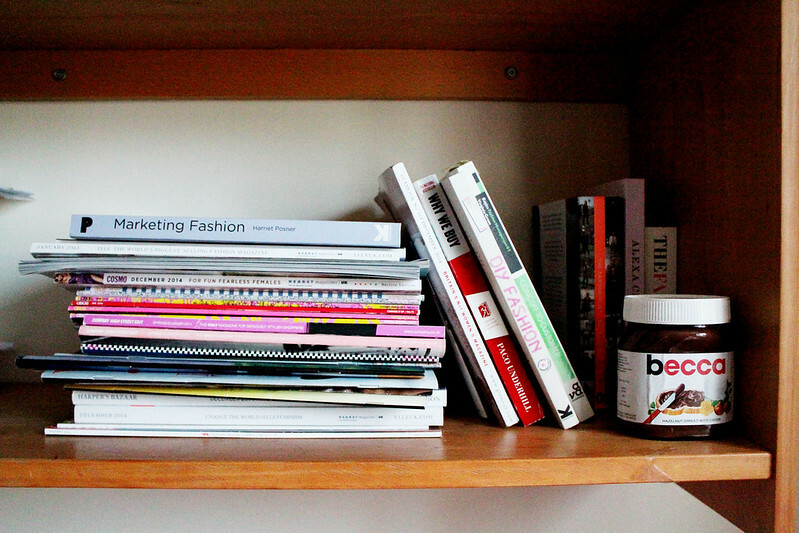 Magazines, books and more magazines... they seem to take over my room with being a fashion student! Owl Cushion - Flamingo Gifts(*) My room seems to be over flowing with cushions! I definitely think you can never have enough cushions right?! 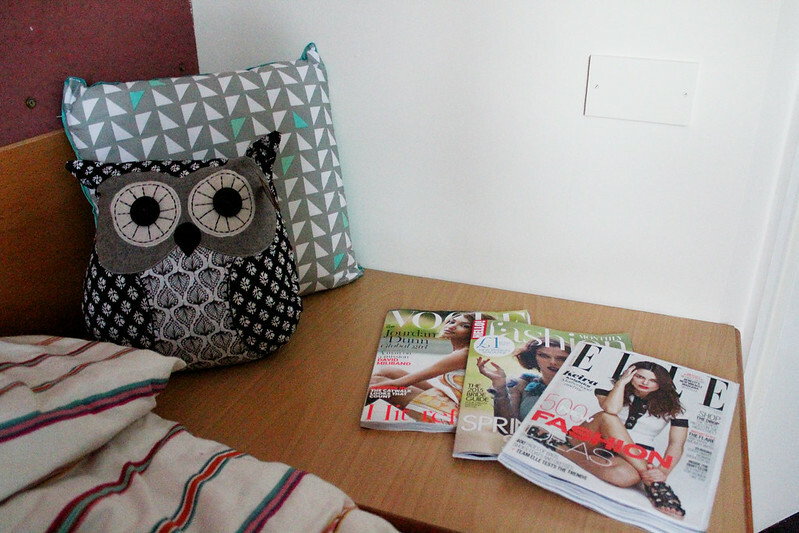 I sometimes sit by the end of my bed and read the latest magazines for a bit of chill time with a cup of peppermint tea! Love the idea of a pepper mint candle! !